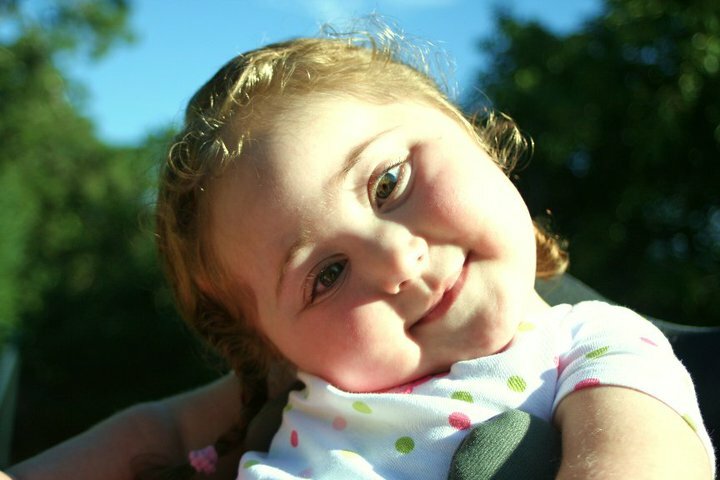 Sweet Inspiration | Families for HoPE, Inc.
We have one amazing little Maeve to be THANKFUL for! Thanks to all the Families for HoPE for doing such an amazing job!!!! !